Christmas is a time where we come together to celebrate with family, friends and good food. When you have intolerances and allergies, this can be a nightmare of a season. 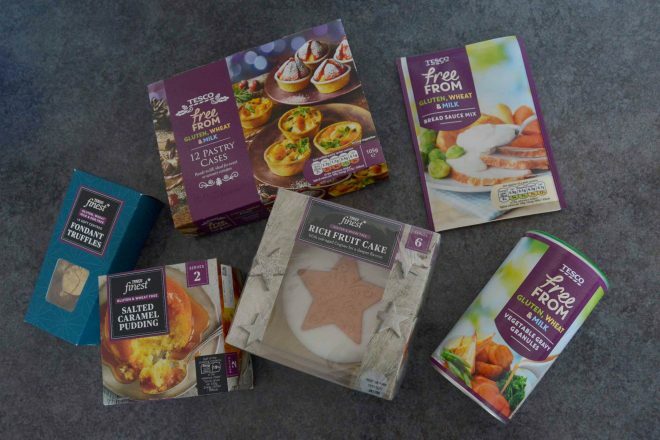 Tesco have a great range of free from products and their Christmas selection is excellent! With just a few days left before the big day, these are some of the products I would recommend stocking up on. They were kind enough to send me a hamper full of lovely goodies to try. Although I got these products for free, all opinions are my own. Firstly, you can’t have your Christmas dinner without a good gravy. I have seen so many posts on social media of people asking for a tasty gluten free gravy. 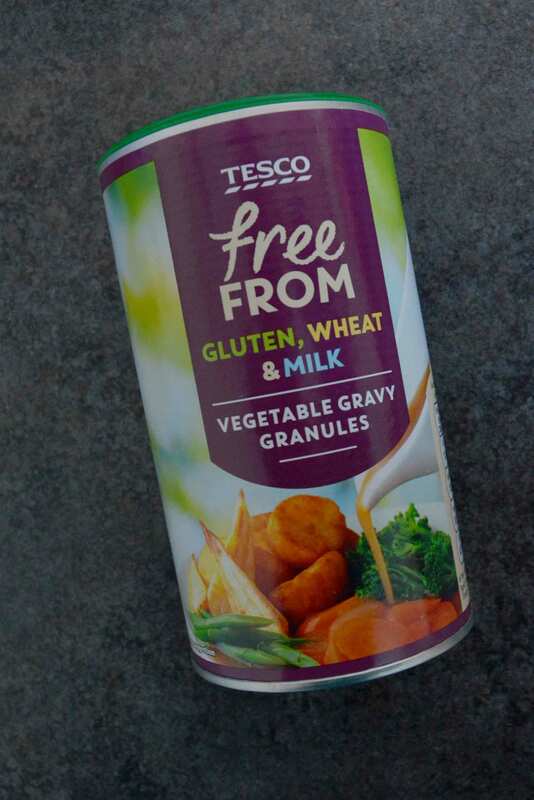 Tesco sell this tub of vegetable gravy granules which is free from gluten, wheat and milk. It is also suitable for vegetarians. It’s really easy to use, just as you would any other gravy. The thickness is good and you can add more as you wish. The flavour is lovely. It’s a combination of onions, parsnips and carrots. The vegetables really compliment each other and even meat eaters will enjoy this. I can’t tell you how many times I have unsuccessfully looked for pastry cases. 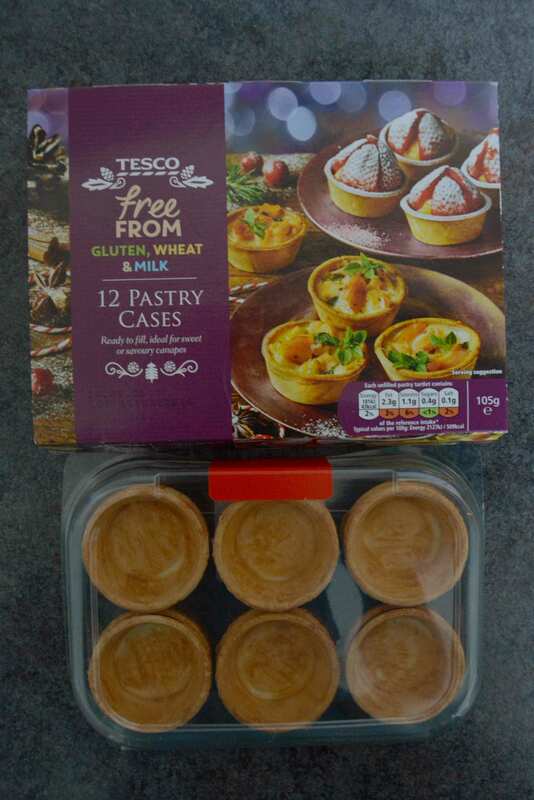 Tesco do a box of 12 mini cases. I love the idea of this product as it’s so versatile. You can fill them with cream cheese & salmon or egg & broccoli as a starter or party food. They can also be filled with jam & fruit or chocolate & cream as dessert. They only take between 8-10 minutes if you put a filling in that needs to be cooked or you can eat them straight from the packet. The possibilities are endless. Let me know what you fill yours with if you get some! This product really impresses me with the price. 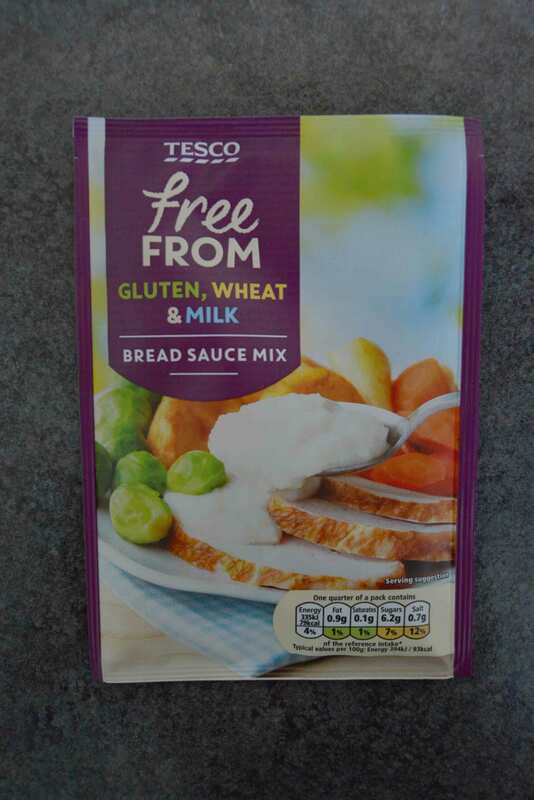 At just 35p, it is currently the cheapest bread sauce available at Tesco. 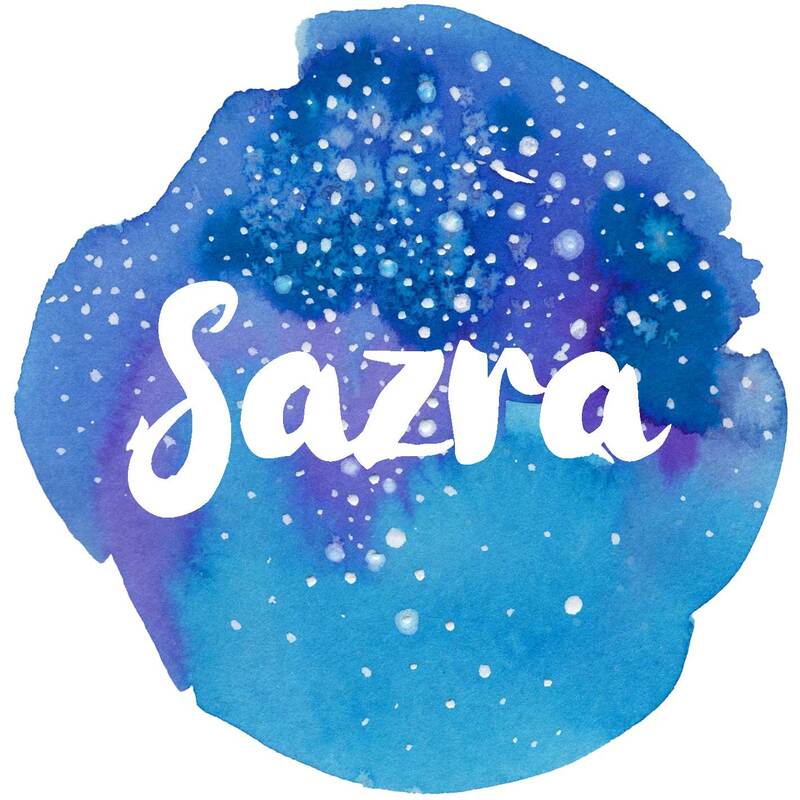 I have actually used this before and it was a pleasure to work with. It only takes a couple of minutes to cook on the hob and it produces a lovely thick sauce. Perfect for adding to the Christmas dinner table! You can’t have Christmas without a cake! 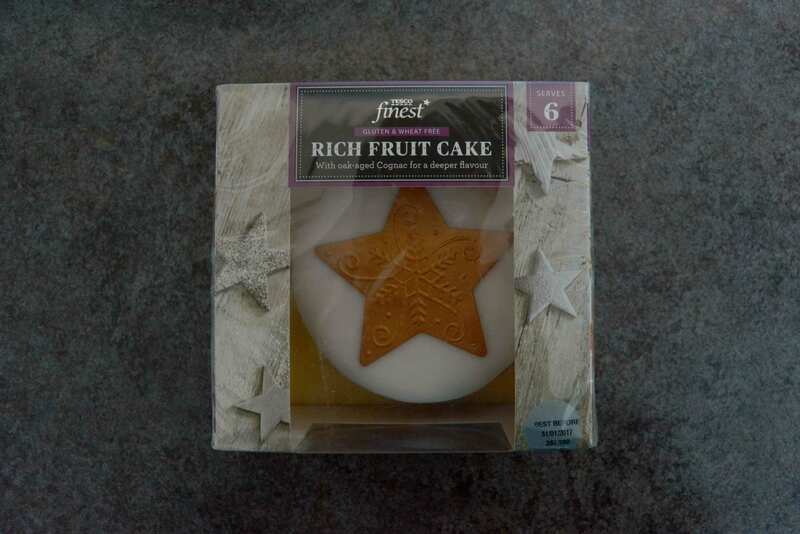 I hadn’t seen an iced fruit cake before I came across this one at Tesco. I don’t usually go for fruit cakes but the flavours in this cake are amazing! I enjoyed it with my family whilst having a nice cup of tea. The icing is gorgeous and the design is beautiful too. The cake isn’t dry and it exceeded my expectations. The only thing I’m not keen about is the amount of ingredients as there are so many! This was one of my favourite products. 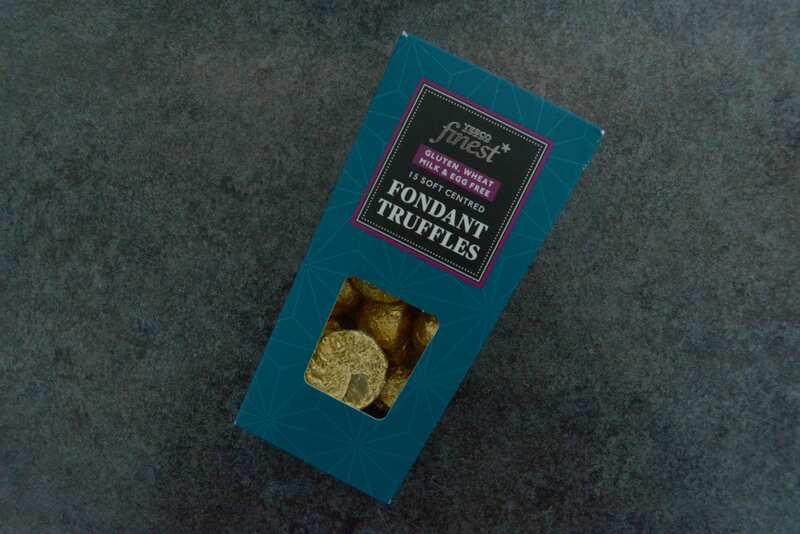 These truffles are free from gluten, wheat, milk and egg but you wouldn’t know it. 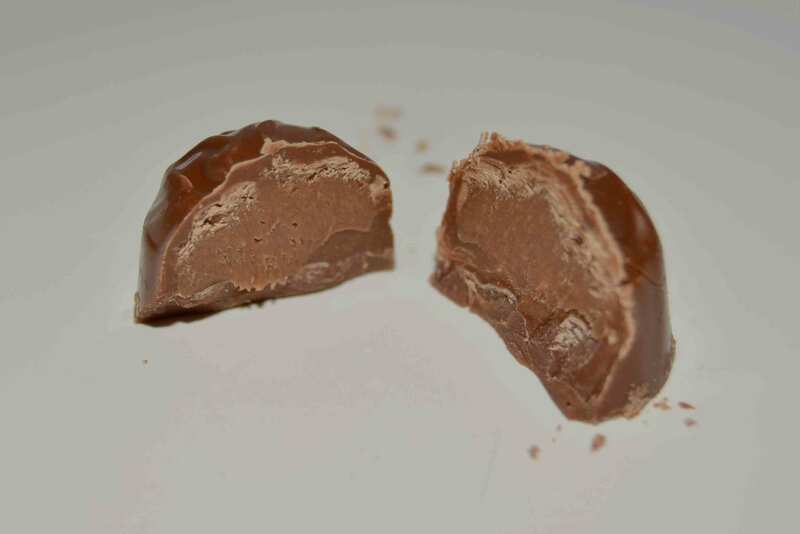 The flavour is similar to milk chocolate and the centres are so gooey and decadent. Inside the box, there are 15 truffles covered in gold foil. They are a luxurious chocolate which is very pleasant to the senses. I would recommend them to anyone who can’t eat milk and is looking for a delicious chocolate at an amazing value. Last but not least, we have the salted caramel pudding. 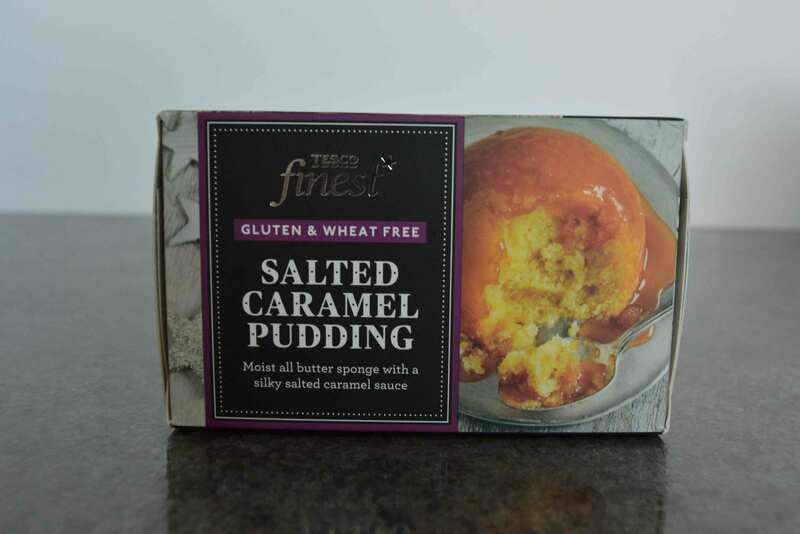 I’m not a huge fan of salted caramel but I do love a steam pudding. This one did not disappoint. The box contains one large pot of pudding suitable for 2 or 1 very hungry person! It’s a shame that it doesn’t contain 2 single serving pots as it’s easier with portion control. It only takes 50 seconds in a microwave and standing time of 1 minute. That sauce is so tasty. Free: Gluten, Wheat. May contain nuts. In conclusion, I am really pleased with the products I tried from the Christmas Free From range at Tesco. They also do Christmas pudding, mince pies, yule log, cheesecake, stuffing, stuffed turkey and more! Check out the range here. 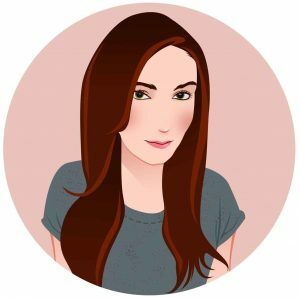 Previous Previous post: Christmas Giveaway!